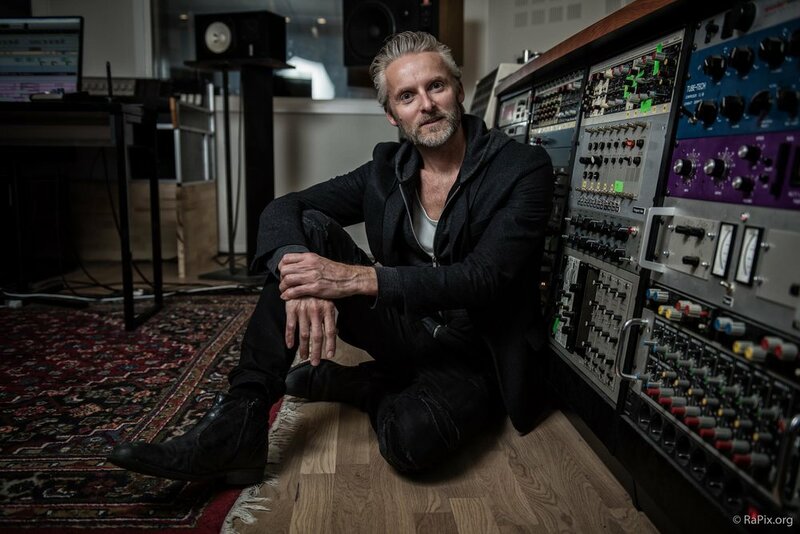 Based out of the state-of-the-art Hansen Studios in Denmark, Jacob Hansen has been offering world class audio services for the past two decades. In that time, he has produced, engineered, mixed and mastered countless names in the world of heavy music, including artists as talented as Amaranthe, Volbeat, Dizzy Mizz Lizzy, The Black Dahlia Murder, Pretty Maids, Epica, Delain, Evergrey, and countless more. Hansen has gained such success through his consistently outstanding & modern productions, and in combination with Hansen Studios continues to be the one-stop-shop for emerging talent. Hansen Studios is a comprehensive suite of studios, equipped to tackle every aspect of the record creation process. Running top-of-the-line capture, processing, and monitoring to ensure that every step towards your finished record is optimised to its full potential. The studios benefit from a roster of name brand equipment ranging across Barefoot Audio, Neumann Microphones, Lynx, Marshall, Mesa, Engl, Randall, AKG, EVH, Peavey, Vox, Sennheiser, Shure and many more. There is also local accommodation which can be provided where necessary. To find out how Hansen Studios can cater to your project, please enquire using the contact form below. Jacob Hansen & Hansen Studios are available for a wide variety of services, catering packages specifically to the needs of your project. Embarking on full production means completing working through your entire record from start to finish. From picking out and tweaking song arrangements, to building guitar tones and effect layers, to the final vocal take tweaks — full production means every aspect is carefully catered to. The right mix engineer can bring a flat, lifeless recording back from the dead, or highlight and enhance a perfectly captured performance. Using only the finest array of tools to assist carefully tuned ears, Jacob Hansen has a proud repertoire of clients backing his long history of work. No record is complete without the precision and care that comes from a practiced mastering engineer. As the final processing on your record, the mastering will polish clarity, volume, width and control into your record with delicate hands that preserve every detail of the mixing process. If you want to take your next recording experience above and beyond and join this stand-out roster of clients, get in touch by filling out the contact form below. Be sure to include your band name, the services you’re interested in, and when you’d like to work together. Project files can be submitted to Dropbox using the upload button.